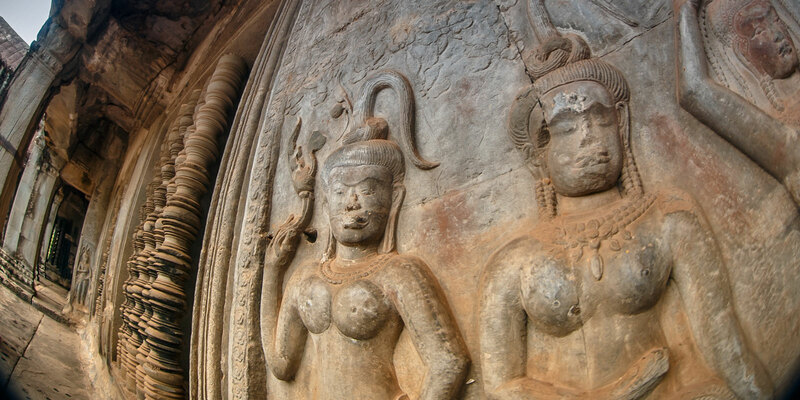 Explore Angkor Wat, the temple complex of the ancient Khmer capital located in present day Siem Reap, Cambodia. 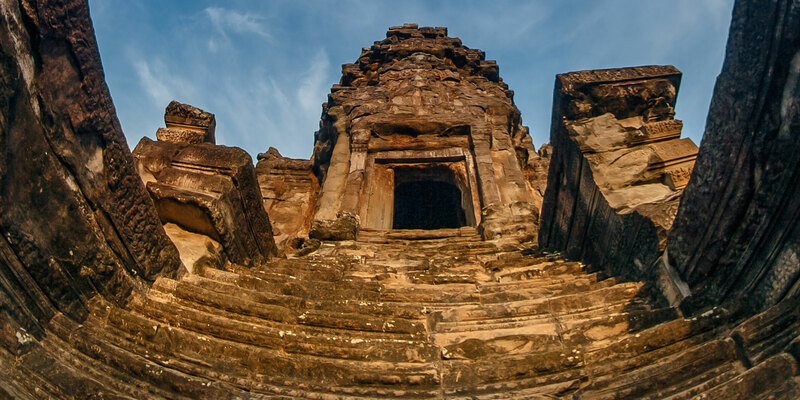 Time-lapse photography make visitors appear as ghost-like figures as the camera slowly pans through the crumbling ruins. 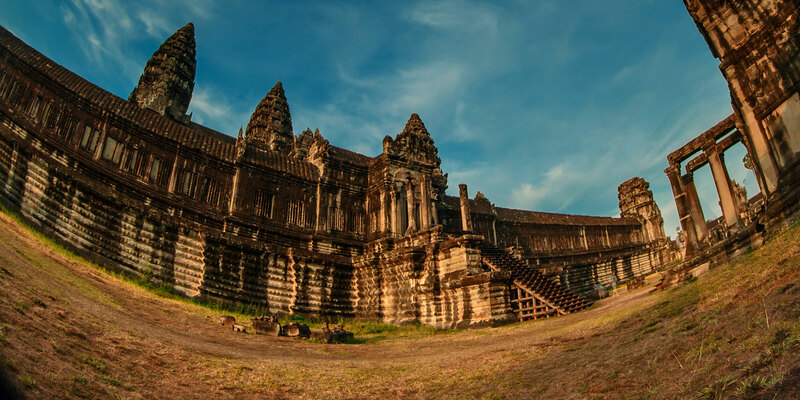 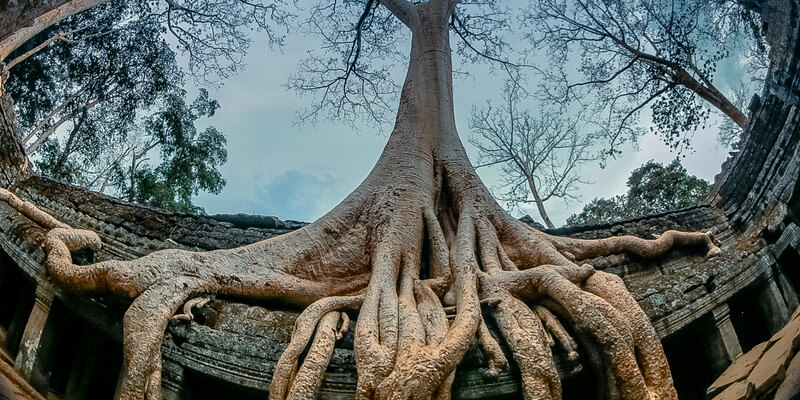 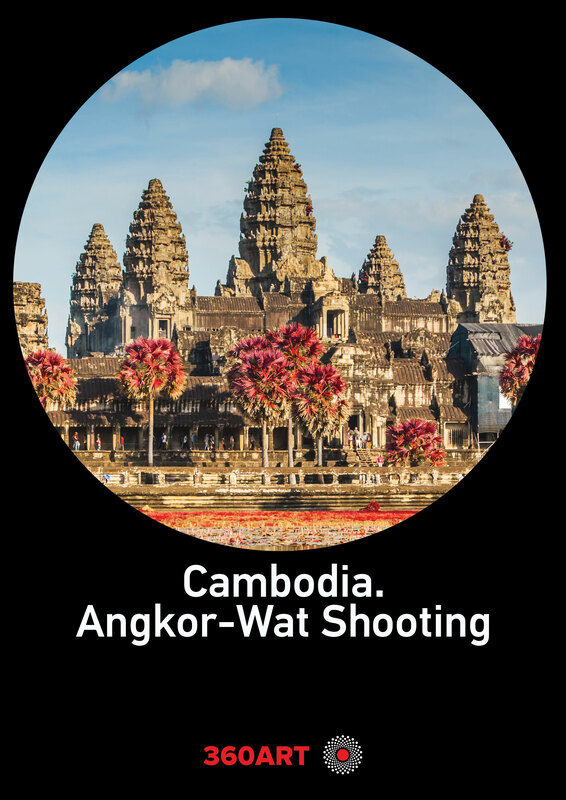 See the serene beauty of the well preserved baroque Bayon temple and Ta Prohm, with the surrounding jungle growing through the ruins, made famous in the film Tomb Raider.